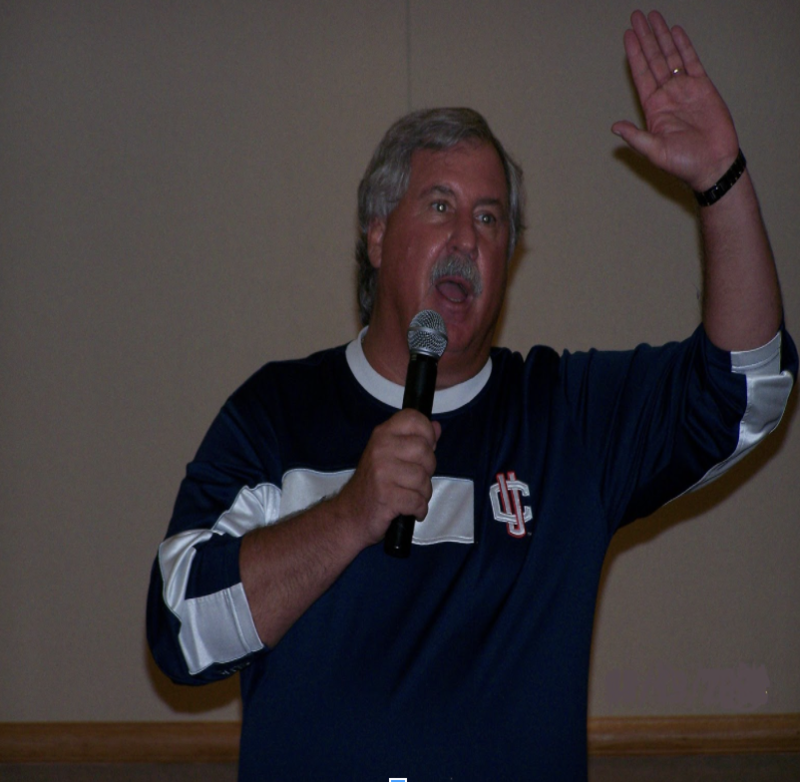 Mike Green, also known as “GREENY”, has been speaking for over 30 years to over 2000 colleges across the United States, such as Penn State, University of Alabama, Notre Dame, Boston College, Princeton, Hobart College, in addition to working with professional sports teams such as the Pittsburgh Pirates. Greeny is a former college football player from West Chester University earning all state recognition. Greeny is also a former coach and educator. His program will enlighten as well as educate about the usage of alcohol and drugs regarding personal responsibility, accountability, safety, modification, decision making, peer pressure, preventative measures, and the consequences of “One Nighters”.